Legislation that could have enabled self-employed parents in theatre and the creative industries to share parental leave has failed to progress past its second reading in the House of Commons. Campaigners have pledged to continue fighting to extend shared parental leave rules to freelances, calling on government to look seriously at the proposals and “implement this important change in the law”. The parliamentary process has been spearheaded by Labour MP and former actor Tracy Brabin, who has argued that the bill could reduce the number of self-employed people quitting careers in theatre and the creative industries when they have children. At present, mothers who work freelance are entitled to statutory maternity pay of £140.98 per week. However, they must take this all in one go and risk losing their payments if they undertake work outside the allocated 10 ‘keeping in touch days’. Self-employed fathers are not currently afforded any parental leave or pay. The Shared Parental Leave Pay (Extension) Bill would enable self-employed parents to split leave in blocks between them, extending a law that is already available for employed parents. It had a second reading in the House of Commons today (October 26), but did not receive the support from government to progress further. 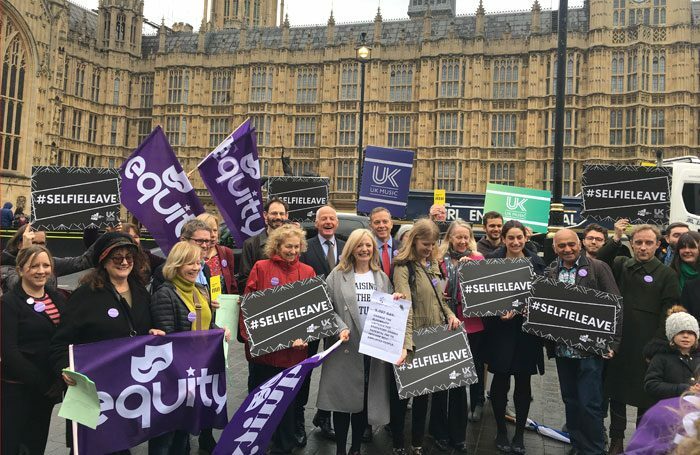 A rally outside parliament ahead of the bill’s second reading was attended by Equity, the Musicians’ Union and Parents and Carers in Performing Arts, and the bill has received support from MPs including former arts minister Ed Vaizey. Olga FitzRoy, who founded the Parental Pay Equality campaign, said she was “deeply disappointed” that the bill did not proceed beyond its second reading, but called on chancellor Philip Hammond to use his Budget speech next week to support the proposals. The bill can be resubmitted by an MP as a private member’s bill, but Brabin said the government needed to get behind the plans and prove that it took the rights of self-employed parents seriously. 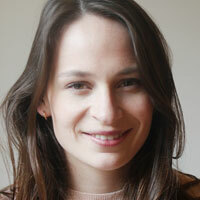 She said: “This delay is disappointing but simply a bump in the road. With so many campaigners determined to see shared parental leave extended to include freelances and the self-employed, it will inevitably become law soon.